BUT DON'T KNOW HOW AND WHERE TO BEGIN? WITH MORE NUTRIENTS AND ZERO CHEMICALS? HARMFUL EFFECTS OF CHEMICAL EXPOSURE? TO A MORE SUSTAINABLE FUTURE? As It Supports You With All The Needed Information To Start And Sustain A Healthy Organic Lifestyle! You've heard the term organic being thrown around, especially by health enthusiasts. But do you know what organic really means? Let our eBook provide you with the answers to all these questions and more! With detailed information on what organic really means, labeling, certification process from the USDA, the production criteria that make certain foods and products organic and much more! Get insight into sustainable agricultural practices, non-toxic pest control, genetically modified organisms (GMO's), antibiotics and growth hormones for livestock, and humane treatment of livestock. IS IT NATURAL OR ORGANIC? Natural and Organic are often used interchangeably by consumers, but they're different from each other. The Organic Diet and Lifestyle eBook explains the main differences between these two often confused terms. Learn about the regulating laws and agencies for the enforcement of organic standards and product certification. Not everything labeled organic is 100% chemical-free! Our eBook provides you with detailed information on how to read organic labels. The Organic Diet and Lifestyle eBook presents a list of unhealthy food additives, hazardous artificial sweeteners, and artificial food coloring to watch out for plus easy-to-follow strategies to help you eat well and maintain great health. Because organic food costs more, we give you the information you need to make wise organic produce choices so you don't waste your money without cause! Once you decide to go completely organic, this decision will not only be limited to food. 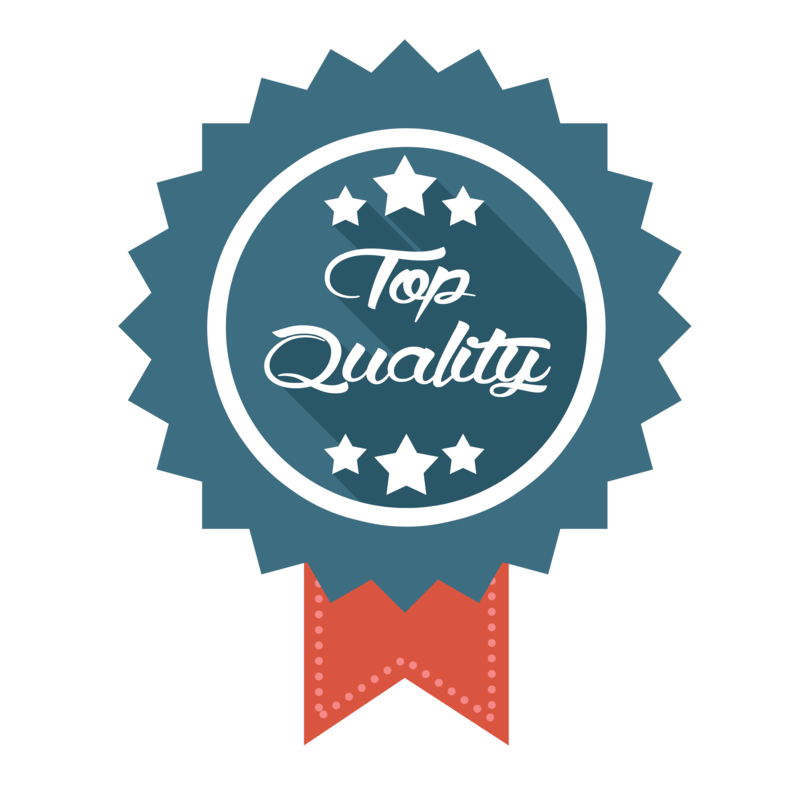 There are many other types of goods such as beverages, cleaning products, and beauty products. 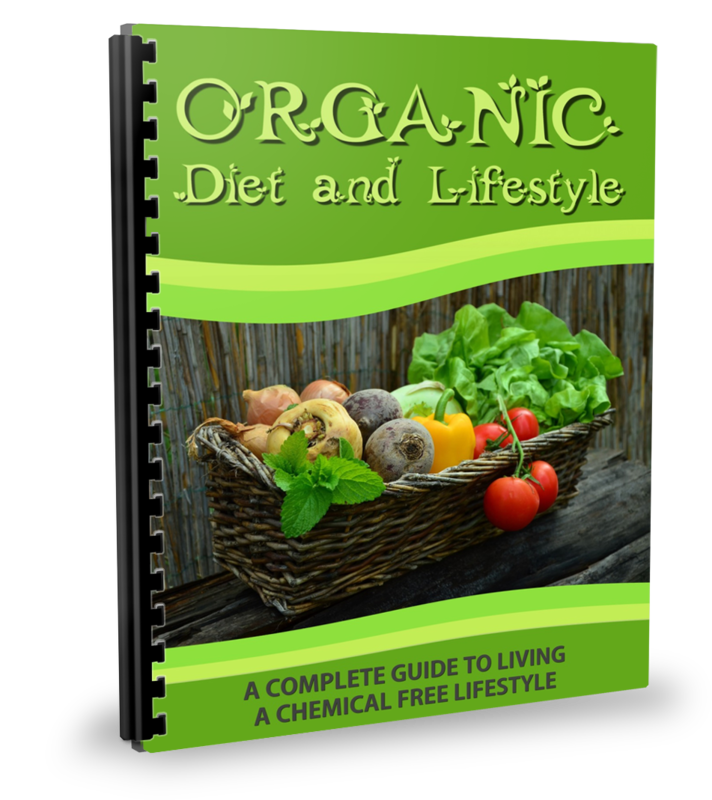 The Organic Diet and Lifestyle eBook provides tips on how to buy organic for each product type. Reaffirm your decision to go organic by reading the most common reasons why people choose this lifestyle. We will help you understand how staying chemical-free actually benefits your health and the environment. 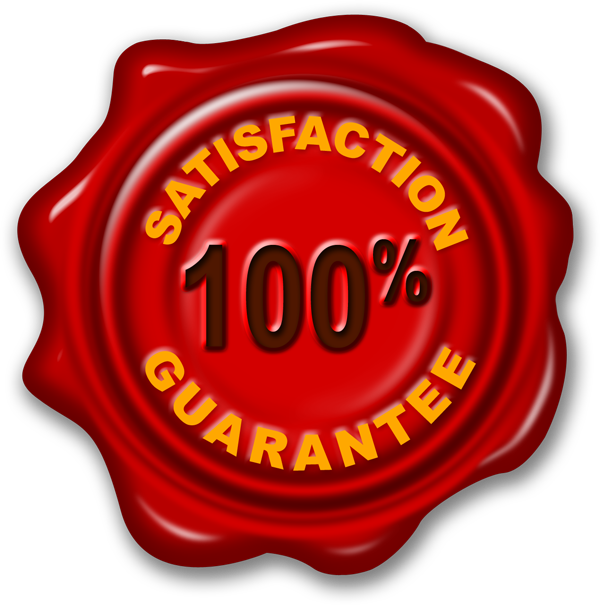 Many have acknowledged these benefits, and this is supported by the rising numbers of organic sales every year. Know what the statistics say to support the organic way of living. The Organic Diet and Lifestyle eBook includes what the science and experts says about the effects of GMO's and pesticides on human and environmental health along with supporting the claim that organic foods have higher antioxidant content and nutritional value. Choosing organic may be one of the best decisions that you can make for yourself, your family and the environment. ...I'm looking forward to welcoming you on the inside!